While the later history of the New York Mafia has received extensive attention, what has been conspicuously absent until now is an accurate and conversant review of the formative years of Mafia organizational growth. 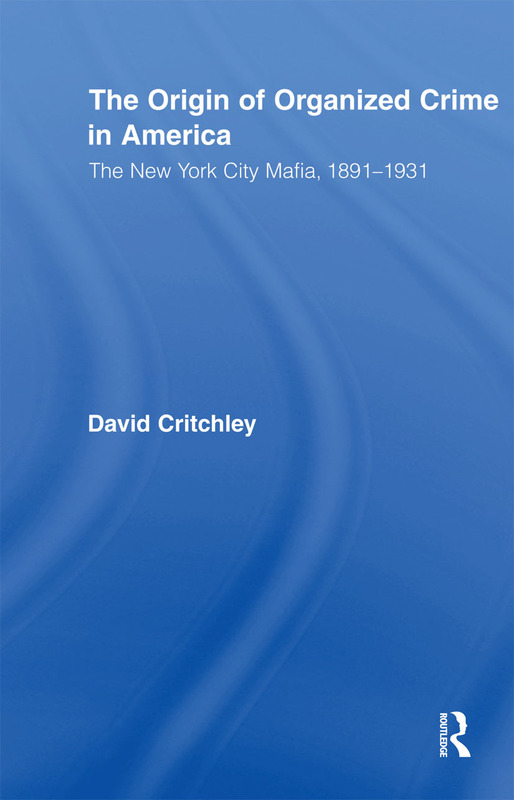 David Critchley examines the Mafia recruitment process, relations with Mafias in Sicily, the role of non-Sicilians in New York’s organized crime Families, kinship connections, the Black Hand, the impact of Prohibition, and allegations that a "new" Mafia was created in 1931. This book will interest Historians, Criminologists, and anyone fascinated by the American Mafia.